The beautiful Jazz music, rhythms and blues, a music that most people would usually relate it to USA with Jazz music originating from the beginning of the 20th Century in black communities in Southern USA (source: Wikipedia). Therefore, when I was first invited to watch and cover a Russian Jazz concert performance, my first reaction was, the Russians are into Jazz music? With a curious mind, I waited for the day to come whereby I was able to watch and photograph the performance “Jazz Encounters of The Russian KInd” at School of the Arts (SOTA) Concert Hall on 27th September 2012. I was there with fellow photographer friends, Belinda, Jerome, CK and David. Yakov Okun,a respected Russian jazz pianist, together with his band, the MosGorTrio (Makar Novikov on bass and Alexander Mashin on drums) along with Sergey Golovnya, widely considered to be the most talented saxophonist that has emerged from Russia in the last 20 years, and Anna Buturlina, one of Russia’s most promising jazz stars. 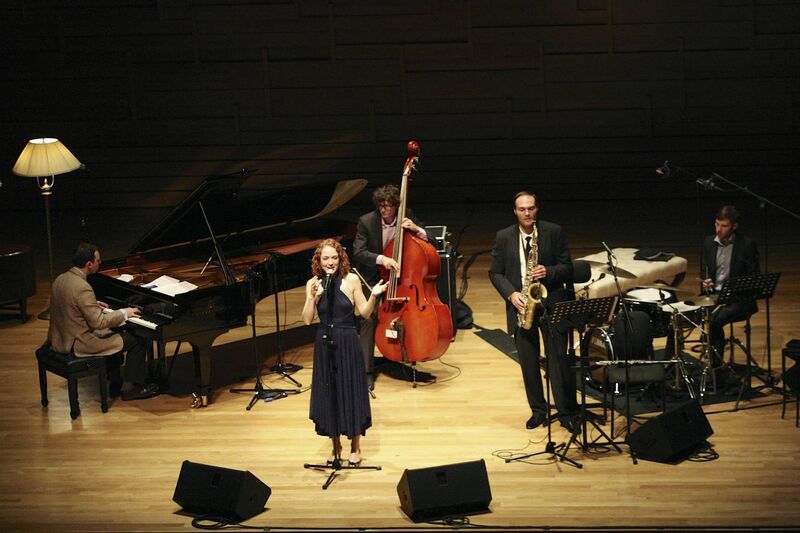 Together, they put together 3 sets of beautiful Jazz musical performances for the audience at the SOTA Concert Hall. It was their first time visiting Asia except for Alexander Mashin, who visited India (during our conversation, we found out that he’s a photographer too!). 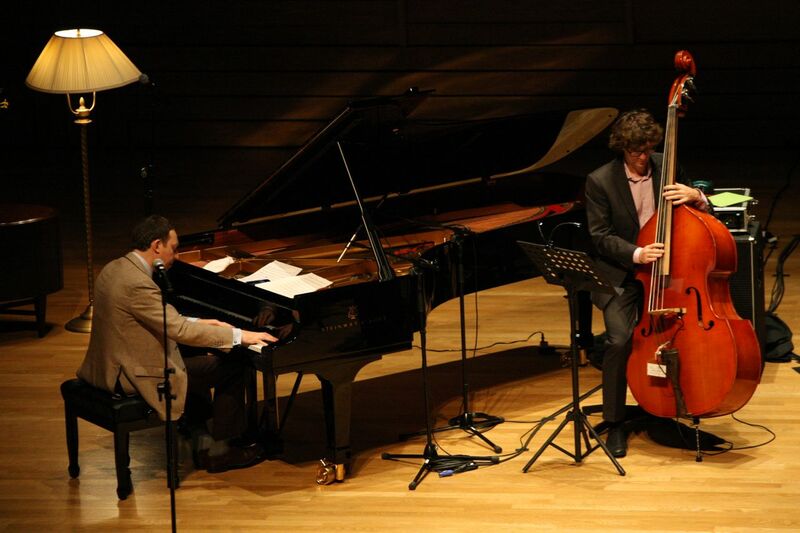 They were all very talented Jazz musicians, mesmerising and amazing performances that captivate the audience. 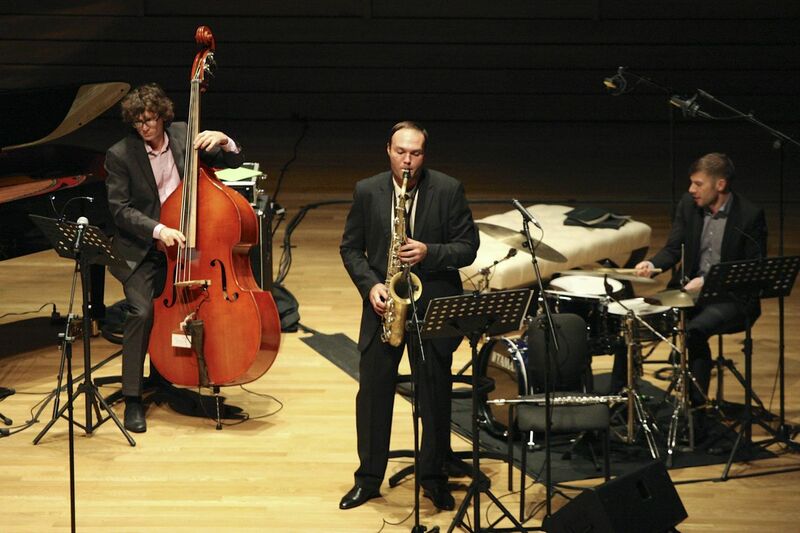 After watching them in action, I felt that the Russians were just as good in Jazz music with their USA counterparts, led by Yakov Okun and his band, the MosGorTrio. After their rousing performances, we went down and have a chat with the musicians themselves, up close and personal. During our short conversations, we had a better understanding on Jazz music scene in Russia, their experiences touring and performing in Asia. With a successful performance here in Singapore, we hope to see them back here in action again! 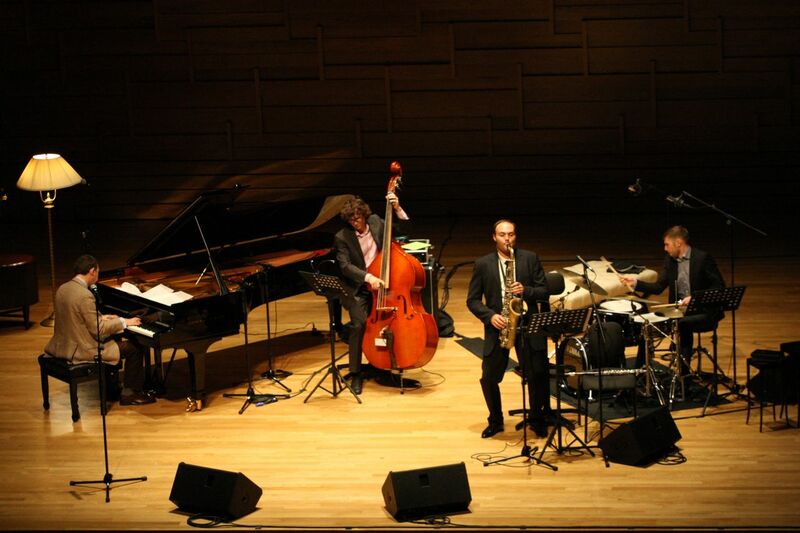 This would also help to spur and build the Jazz music scene in Singapore too! It was an honour to be part of their first performance in Asia, photographing, covering and enjoying their maiden Jazz performance here in Singapore. I would like to say a big Thank You to Yakov Okun and his band, for having us during their Jazz concert performance in Singapore and this will not be possible without the invitation, facilitation and coordination by Belinda and Yelyn. If you keen to know more about Russian Jazz music scene, check out this Russia Jazz website here (in Russian language) and their YouTube channel. Here’s some of the concert photographs uploaded to Facebook, hope you all enjoy the photographs taken! Here are my fellow photographer friends write ups and photographs, do check them out too !